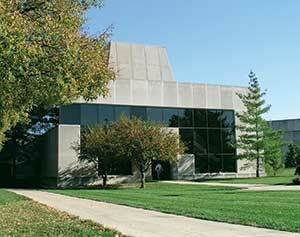 Located on the campus of Indiana University Kokomo (IUK), the partnership between Purdue University and IUK began in fall of 1967. Purdue faculty teach Purdue University courses and Indiana University faculty teach many of the general education courses such as mathematics, science, etc. Attending a Big Ten university close to home and experiencing a diverse learning environment are two good reasons to stay local, but there are many more. Watch for our next Day in College coming this fall.